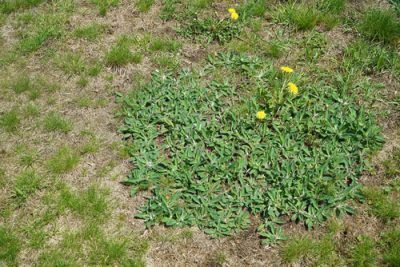 Comments Off on How Can I Control Weeds and Disease in My Centipede Grass Lawn in South Carolina? 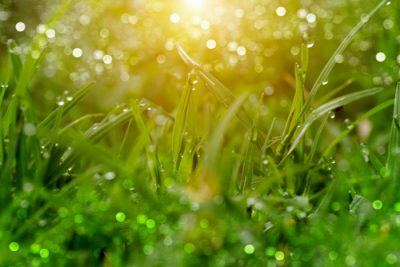 Comments Off on How Can I Avoid Winter Browning of St. Augustine Grass in South Carolina? 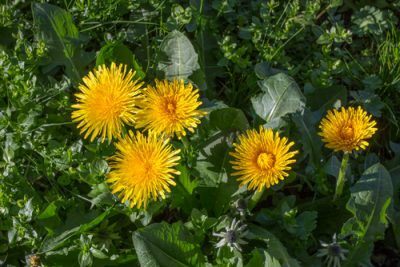 Comments Off on Are There Edible Weeds in South Carolina? 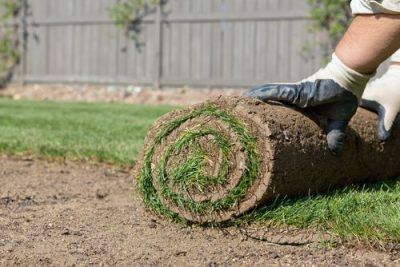 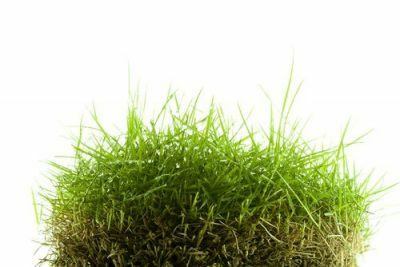 Comments Off on Why is Saint Augustine Grass So Popular in South Carolina? 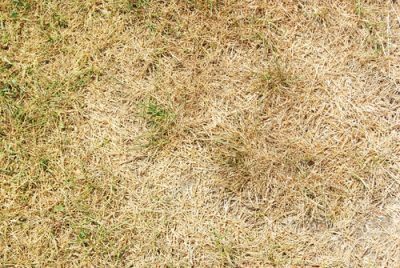 Comments Off on What are the Pros and Cons of Zoysia Grass in South Carolina?